We are super excited to announce Core Advantage will be providing nutrition consultations directly from our high performance centre. Monday 4-8pm every fortnight our very own in-house Nutritionist Dr Dominique Condo will offering consults for athletes of all ages. Private health rebates are available depending on your health care plan. 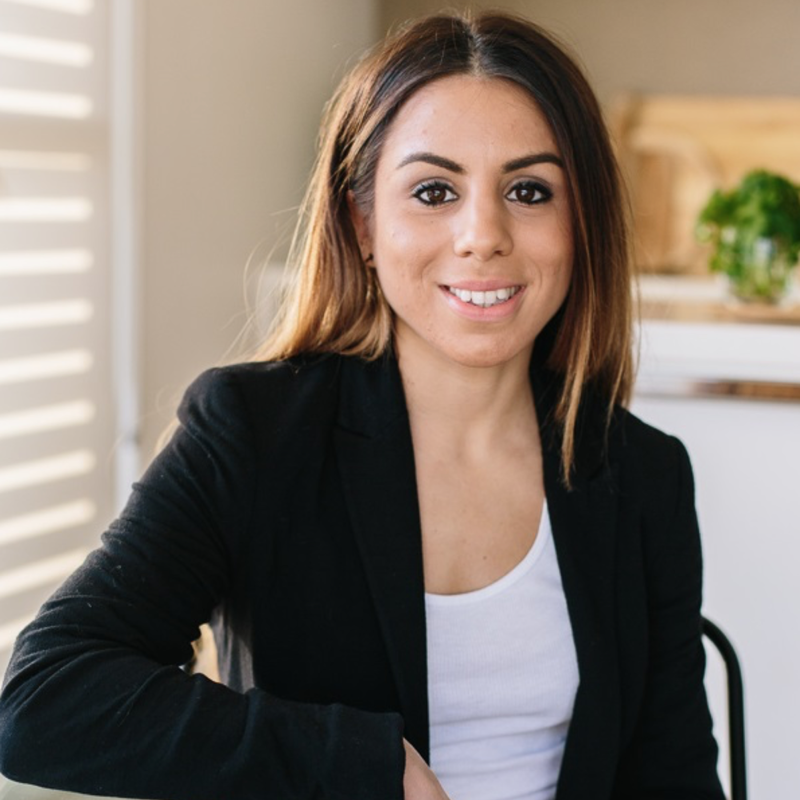 Dr Dominique Condo is an experienced Accredited Practicing Dietitian, Accredited Sports Dietitian and lecturer in Sports Nutrition at Deakin University. In addition to her work at Deakin Dr Condo is the nutritionist for the Geelong Cats Football Club in the AFL and the Deakin Melbourne Boomers in the WNBL. Dominique has extensive experience working with both junior and elite athletes offering nutritional support and advice. She has a special interest and experience in supporting athletes meet body composition goals for their specific sport, the dietary management of bowel issues, food intolerances and disordered eating. She treats every individual differently, adapting her approach and advice to suit the specific situation.